It’s important to note that half of all YouTube viewers are watching videos from mobile devices. Viewers want video content more than ever, and they’re demanding its availability on multiple platforms, particularly smartphones. 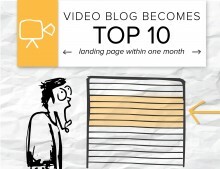 Learn how our tech client’s video blog became one of its best SEO assets. Content marketing is critical to search engine optimization, and video content can generate inbound links and web traffic. 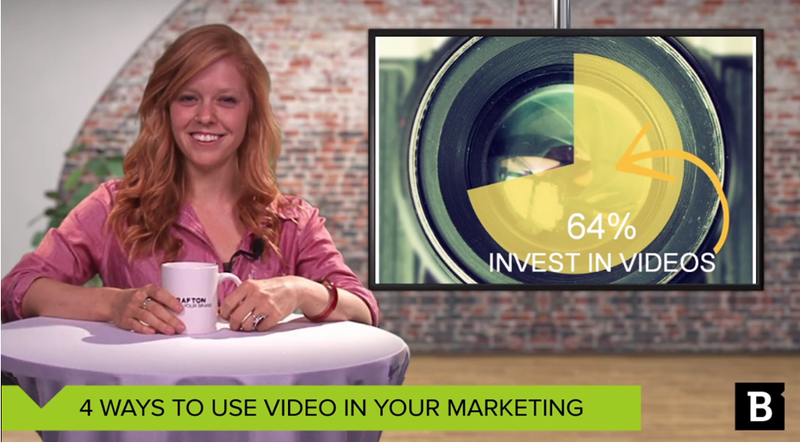 Though video content, itself, can’t be crawled by search engines, it has SEO benefits. 57 percent of retail brands said they notice average order values increase when users watch just one video they’ve produced.